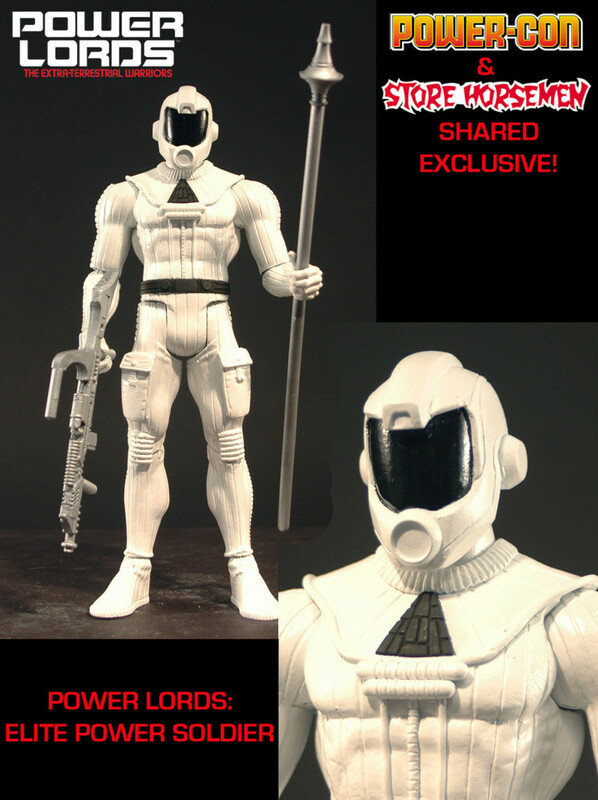 FOUR HORSEMEN ANNOUNCE TWO AMAZING POWER-CON / POWER LORDS EXCLUSIVES!! 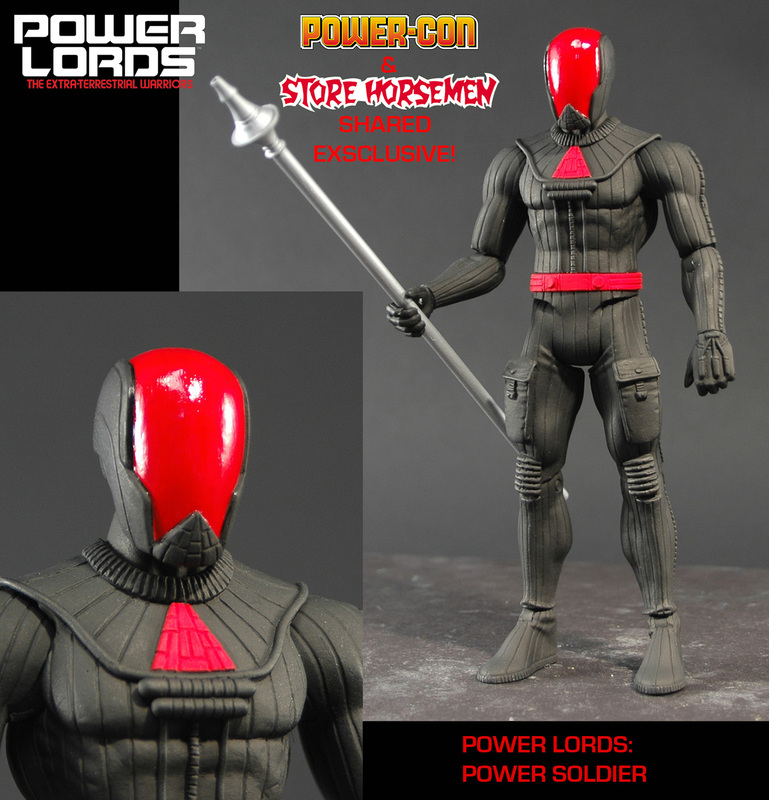 6 comments to FOUR HORSEMEN ANNOUNCE TWO AMAZING POWER-CON / POWER LORDS EXCLUSIVES!! Will the 4H be selling any of the regular Power Zlords figures at Power-Con? The Four Horsemen Announce Two Power Lords Shared Power-Con Exclusives! « Grape Soda — Come Get Some Soda Pop Culture News: Toys, Movies, Comic Books, Video Games and More! hi, these look fantastic! Is there anyway to get these online?